The Costa del Sol has long been popular with British tourists and Torremolinos is one of its oldest resorts. Built in the days of high-rise, when there was little concern for aesthetics, this coastal village was transformed beyond recognition. In recent times, with changing tastes, a huge effort has been made to improve the appearance of the resort, with some success. The reputation of Torremolinos has also gone through a period of change. Although it retains its lively nightlife, there are many family friendly venues where you can enjoy a relaxed evening with friends. With its wonderful sandy beaches, it has great appeal for those with children and there is wide provision of water sports. Attractions in the area include the theme park, Tivoli World, and the Aquapark. They are very popular with both adults and children. The resort is also popular with golfers as they have a choice of courses. As mentioned before, accommodation is mostly high rise hotels and apartments. Though not the most elegant, they provide high standards of comfort with every modern convenience. You'll always receive a warm and friendly service. Be sure to compare the price of the all inclusive option as they may be much cheaper than you think and often provide excellent value. Restaurants, bars, cafes and fast food outlets provide for all tastes and pockets and drinks are inexpensive. There is nightlife to suit all moods from relaxed to party. Torremolinos has a plentiful supply of shops and a weekly market each Thursdays. Cheap Torremolinos holidays can be enjoyed at any time of year as the summers are hot and the winters are pleasantly mild. Whether you are looking for a guarantee of hot summer sunshine or wishing to escape the dreary days of winter, Torremolinos is a great choice. Several low cost airlines fly direct to Malaga from regional airports. Check to see if there is a service from your own local airport. Transfer times to the resort are only twenty minutes. If you are looking for an economical trip to sunny Spain, but wish to avoid a lengthy search, we can help. 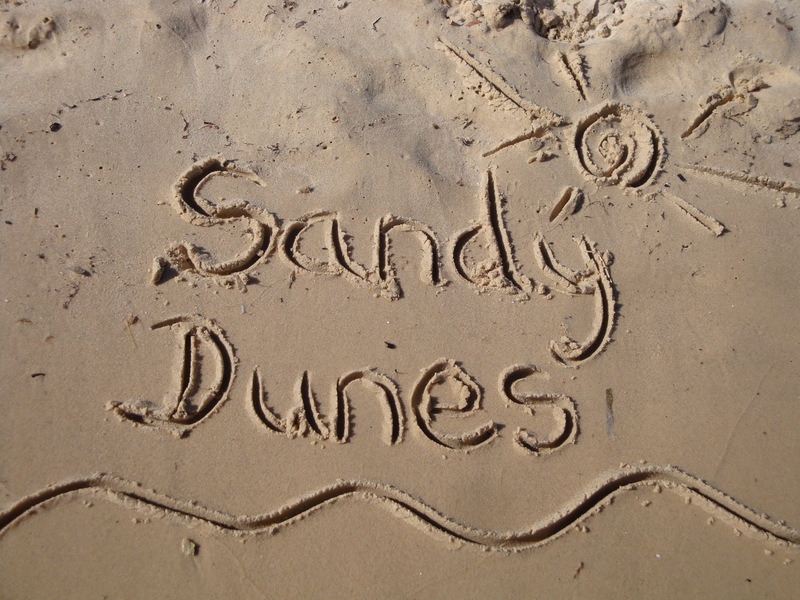 Sandy Dunes Holidays is a price comparison site with access to the best deals from almost forty travel companies, including some of the market leaders. All are in competition for your booking which results in some amazingly good money-saving offers. And it only takes is one quick search. Just enter your point of departure, your dates and destination and within a matter of seconds, we'll show you the Torremolinos holiday that is the cheapest. All you then need to do, is make a phone call and book. Be aware that offers change daily, so to avoid disappointment, phone without delay.